Blog Do You Know How Much These Grocery Items Will Total? There is nothing worse than being blindsided by your grocery total. 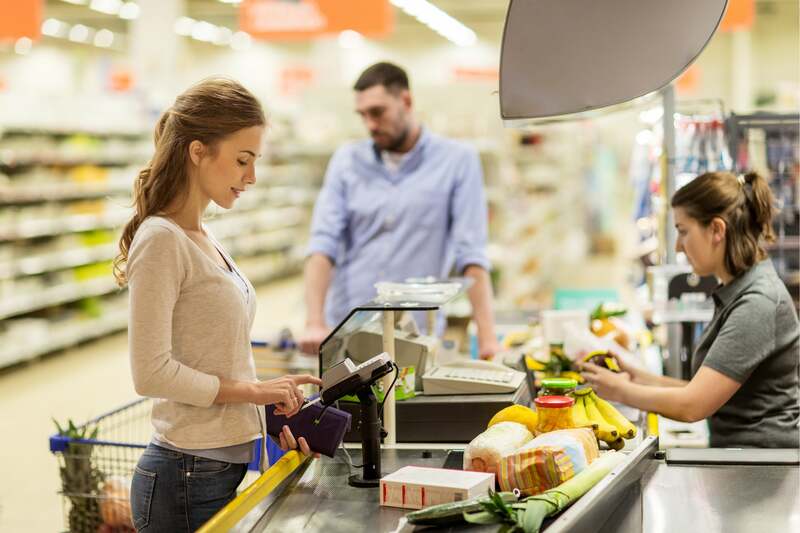 All too often shoppers check off the items on their grocery list and head to the cashier, totally unaware of how much their groceries will cost them. This typically leads to a lot of confusion once their total has been announced, and sometimes, shoppers will even be forced to return a few items that don’t fit within their budget. This is one of the reasons why we created Basket – the world’s first price comparison tool for groceries. Not only can you build your own shopping list on Basket, but you can compare prices for your total at various stores in your area. This means that you’ll know what to expect before you get to the cashier, saving you time and money. Do you think you have what it takes to guess the total of these grocery items? Put your skill to the test by taking our quiz below. So, how did you do? Are you a grocery aficionado, or did you stumble on prices for poultry and dairy? For the purposes of the quiz, we checked prices on items at our local Walmart using Basket’s “Compare Prices” tool. We simply built our shopping list, and found the most reasonable prices. Fair news for those that picked $43.29: if you picked a higher priced chain, you might not be wrong! For our local results, our 9 item list reached all the way up to $52.39 at specific retailers. For best practice, build your shopping list on Basket as opposed to jotting it down on paper. Once you’ve selected the items you’ll need, simply check out the total price of your list in stores nearest to you. With Basket, it’s easy – never overpay for groceries again. We want to know your results! Send us a Tweet over on @BasketSavings to let us know how you fared on our quiz. Or, give us a like over on our official Facebook page, Basket Saving. We’re excited to learn how much you and your family are saving using Basket! Complete the free download and sign-up today to reap your savings.